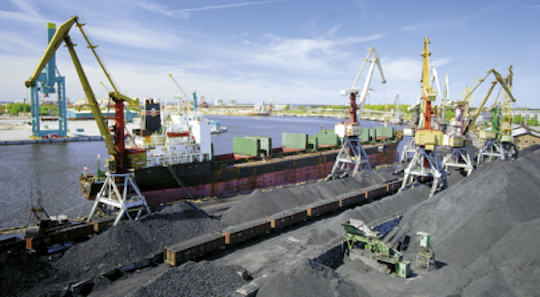 Coal, iron ore, and sugar are typical cargoes. Vessels of 82,000 carrying capacity can be accommodated. 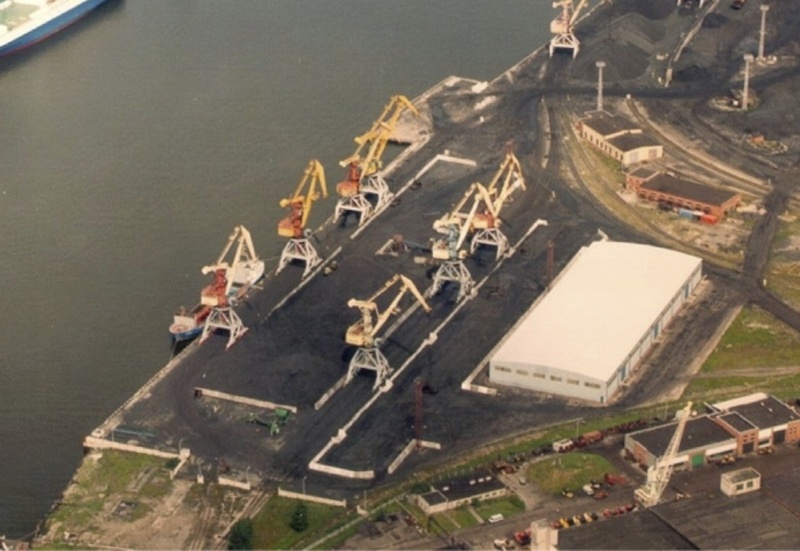 Coal handling capacity is 25,000 tons per day. Diverse packaged goods, ferrous metals, and non-ferrous metals are typical cargoes. 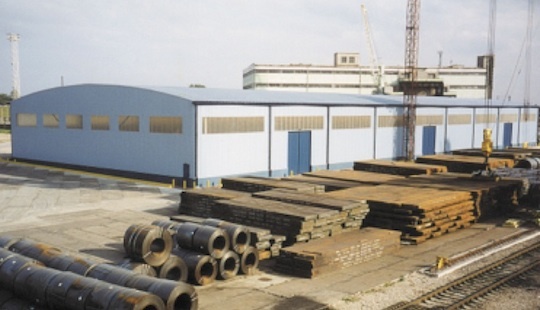 Ample conditioned warehousing for packaged goods and outdoor storage for metals is available. Weather protected warehouses covering 52,000 square meters of space is available. Outdoor storage on 120,000 square meters.